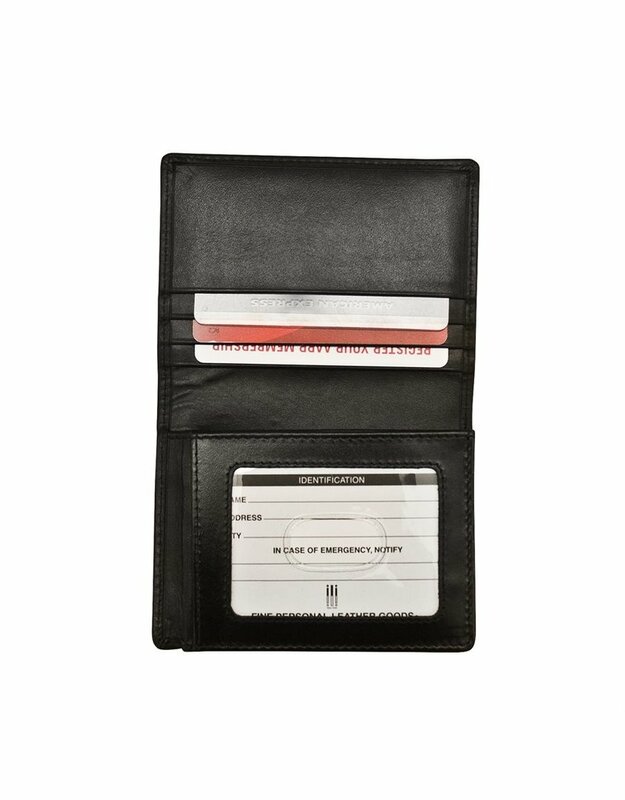 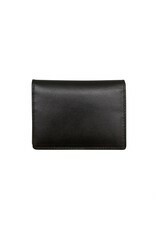 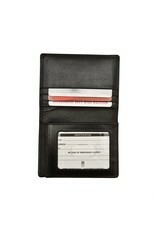 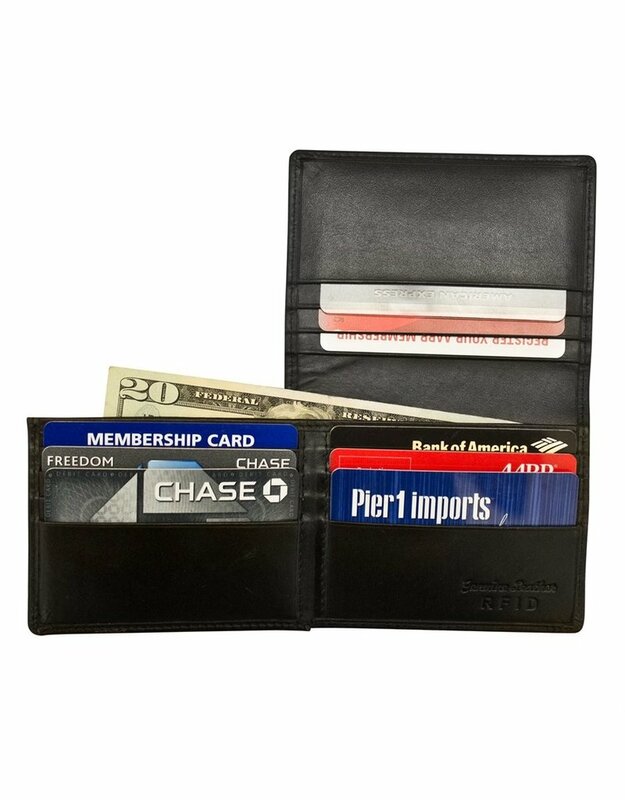 Genuine leather men's wallet with RFID blocking lining. 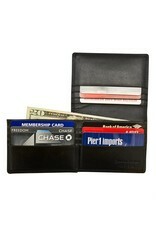 Interior - flip I.D., credit card slots and currency compartment. 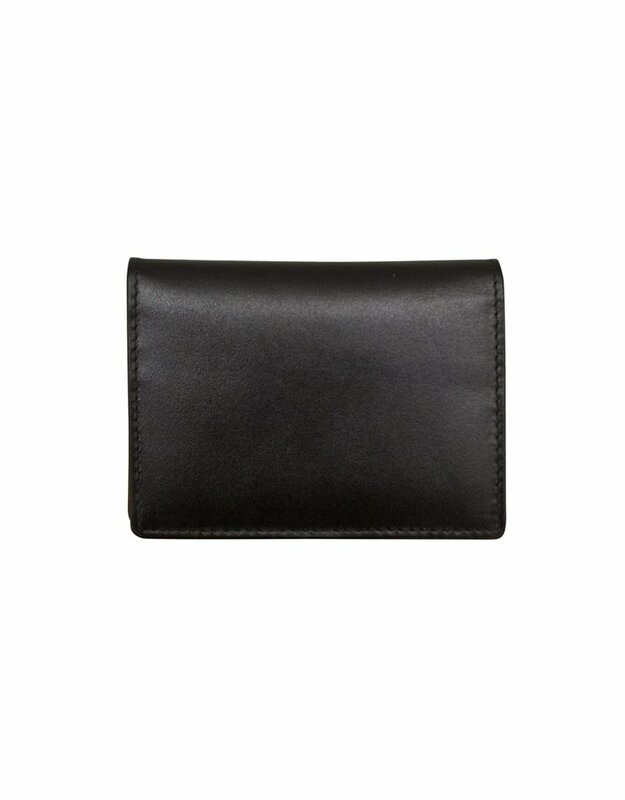 Dimensions: 4.25 x 3 x 1 in.